(March 5 2013, Santa Barbara CA) – Dr. Andrzej Kulik is a research associate in the Laboratory of the Physics of Living Matter at the EPFL in Switzerland. Under the leadership of Professor Giovanni Dietler, the research activity of the laboratory of physics of living matter is mainly devoted to the study of DNA topology, cellular machines, protein mechanics and high-resolution low temperature Atomic Force Microscopy (AFM). Through internal and external collaborations, a certain number of other research activities are carried out in particular on knots hydrodynamics, DNA gel electrophoresis, cell elasticity, cell motility, etc. 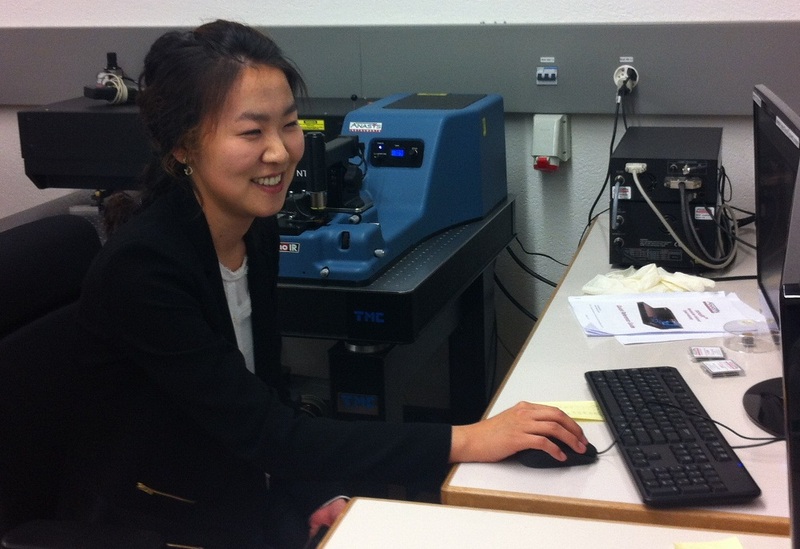 Kulik and his colleagues are measuring the mechanical properties of proteins, cells and tissues. To date, AFM has been the main tool but is now complemented with the arrival of a nanoIR™ AFM-IR system from Anasys.